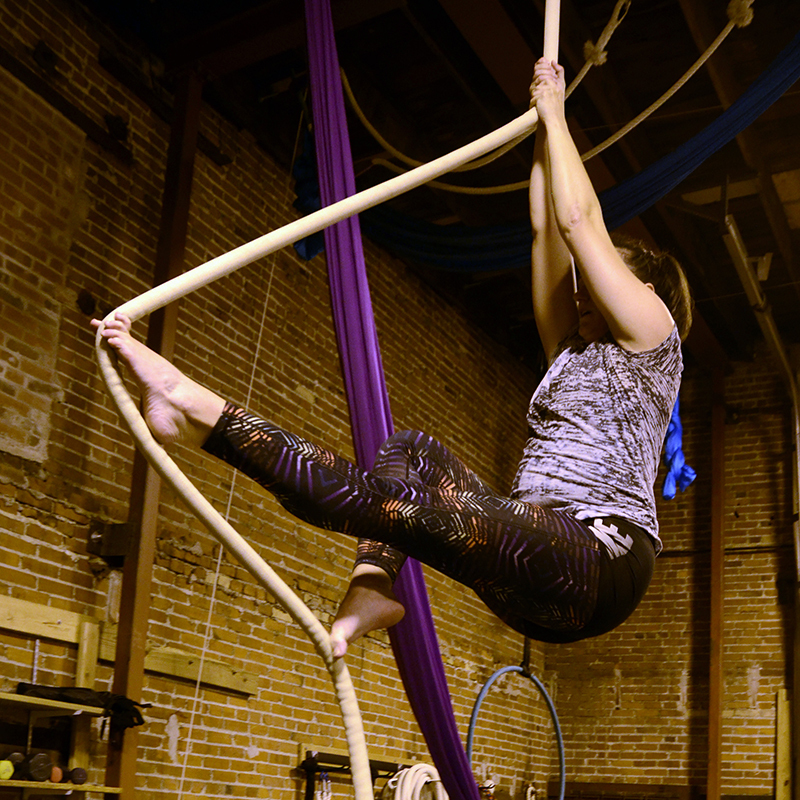 Aerial Show and Tell is an informal bi-monthly show giving our students, staff, and special guests a platform to generate aerial performance art. The audience becomes a part of the creative process, as our aerialists discuss their pieces and get feedback on their work. Come and be a part of the conversation as extraordinary feats of aerial artistry and storytelling are shown. 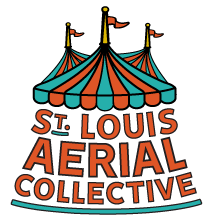 Aerial Show and Tell is a St. Louis Aerial Collective, LLC production. Free for students enrolled in previous or upcoming session, free for members, free for children 8 and under, $5 for everyone else. Bring cash for refreshments.